Thank you’s are so important throughout the lead-up, during and after your special day. Planning a wedding is time-consuming and it can be quite difficult to do alone. So don’t forget about all the middlemen and women making it all possible for you. Some of you superhuman’s can knock out a smasher of a wedding single-handedly and I take my hat off to you. But for the rest of us, you may want to consider gifting the crucial guests that helped you pull off the best day of your life. Maybe your mother, maid of honour or best man? You could arrange an extra gift bouquet with your florist and present it during speeches over dinner? Or a fancy bottle of champagne to really get the celebrations going? We recently had a groom gift his bride an actual star and presented the gift in a beautiful personalised frame with a message. Sending out the thank you cards are super important. Whether it’s to thank people for generous gifts or just being present for your special day. You don’t need to write much, but you should try to be personal! You could consider including your favourite photo of the day… Or get creative and design them yourself? Take a look at our Ever After Pinterest page for more inspiration on paper craft. 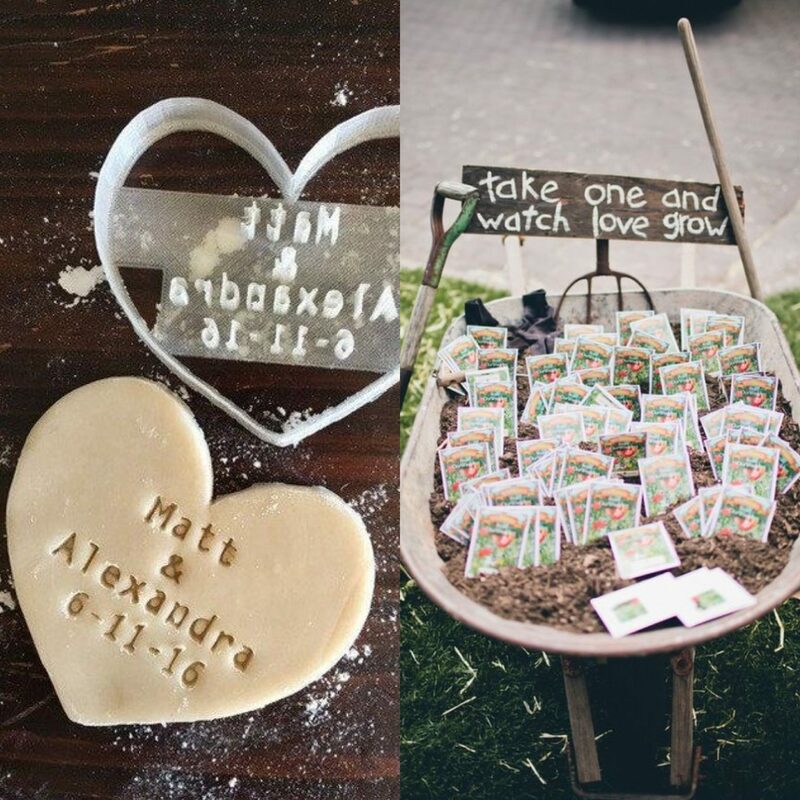 Both inexpensive and creative ideas that your guests will love. Make sure you’ve got a bit of time on your hands if you’re planning on baking personalised cookies and don’t forget to make extra for tasting. We have a wheelbarrow you can use to display your favours if you choose to hand out a thoughtful packet of seeds to your guests. 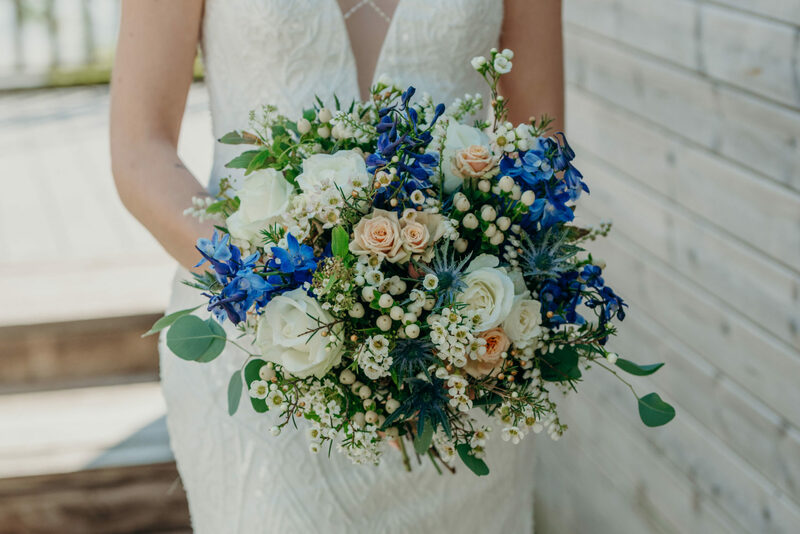 If you’d like to take your enquiry further today then contact Nicola: nicola@lowergrenofen.co.uk for more information about your perfect day.